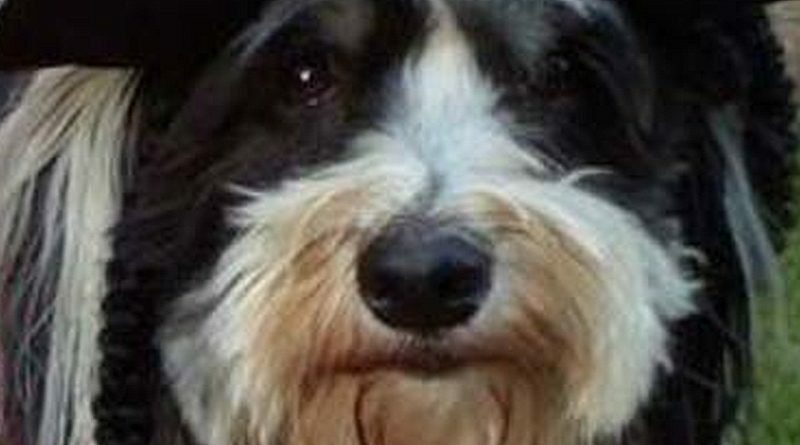 Collaborative brewers are set to sail a pints inspired by a pirate pooch onto the bar of Tynemouth Beer Festival 2017. 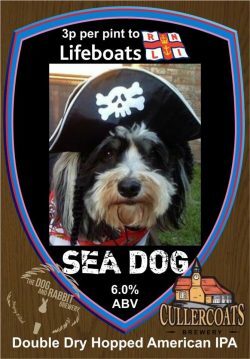 Sea Dog, a 6% ABV double dry hopped American IPA, is the work of Cullercoats Brewery and Whitley Bay brew pub Dog and Rabbit and comes complete with a pump clip featuring a suitably nautical canine. Cullercoats’ Bill Scantlebury said: “We’ve had a great few weeks planning and brewing a new strong IPA with Tony Patton of Dog and Rabbit Brewery in Whitley Bay, ready for launch at the festival on September 28. “Being a collaboration means we can go off piste with foreign hops and yeast – It’s a giant of a beer, packed with Simcoe, Citra and Cascade hops. “And we’ve dry hopped in both the fermentor and in the cask to give you even more bang for your buck. As with other Cullercoats’ brews, 3p from every pint is donated to the RNLI. 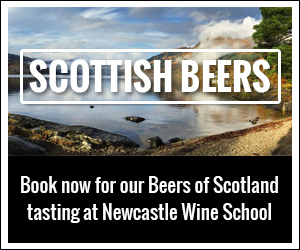 For more information about the festival, including tickets, visit the Tynemouth Beer Festival website.